The First Great Awakening in the American colonies is often dated 1740-43. Like other great revivals, the spiritual climate of the churches had reached a low point. Practices like the Half-Way Covenant brought many into church membership without requiring any indication of saving faith. Consequently, churches were a mixture of believers and unbelievers. The vitality of the Christian testimony was watered down by its mixture with the world. Far Reaching Results. Traveling evangelists like George Whitefield and Gilbert Tennent were used by God to quicken the spirits of His people. Through their preaching many church members and even preachers came under the conviction of the Holy Spirit and realized that they had never been converted. They were greatly distressed until they had made their salvation sure. Historians estimate that 25, 000 to 50,000 persons were added to the churches in New England alone. New churches were started in record numbers, and colleges like Dartmouth and Princeton began to train missionaries and ministers to carry the gospel to the lost world. This revival also laid the foundation of cooperative relationships between denominations. The religious liberties guaranteed in the new republic had their birth in this revival. Revival at Northampton. Sometime around 1734 revival began to occur in several locations in New England. God used these early revivals and awakenings to prepare the soil of New England for the sowing of the gospel that would follow. Northampton, Massachusetts, was the site of a citywide awakening in 1734-35. Jonathan Edwards was pastor of the Congregational Church. Prior to the revival the town experienced a “degenerate time” with a “dullness of religion.” According to Edwards, the young people were addicted to tavern drinking, lewd practices, and frolics among the sexes the greater part of the night. In a nearby village two young people died in the spring of 1734. People began to think soberly about spiritual and eternal matters. In answer to the prayers of His people, God began to move. In the fall Edwards preached on justification by faith alone. In December of 1734, five or six persons were converted. One of them was a young woman who was “one of the greatest company keepers in the whole town.” Her life was so radically changed that everyone could tell it was a work of God’s grace. During the following six months, 300 people were hopefully converted in this town of 1,100. Would you like to see God sweep our city and church like that? 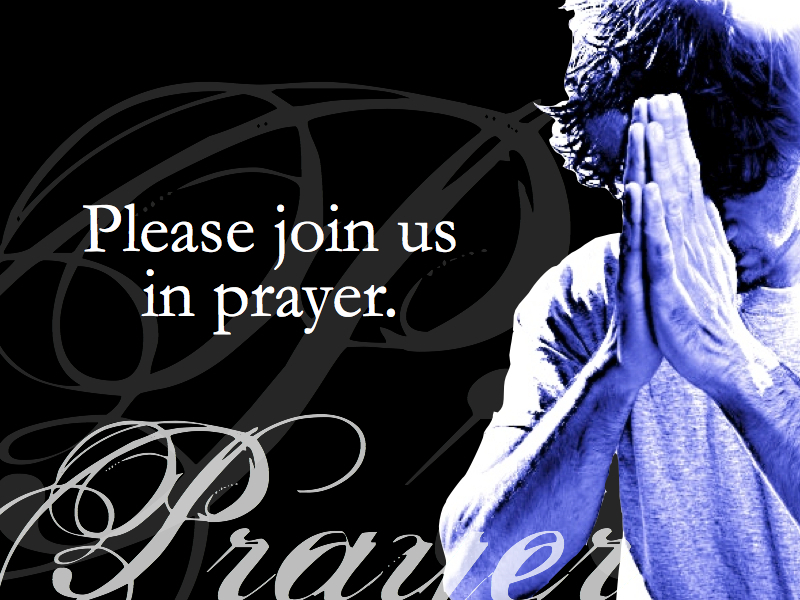 Would you be willing to pray: “God whatever it takes for you to bring revival to your people, please do it”? This account has been adapted from “Narrative of Surprising Conversion” by Jonathan Edwards in The Works of President Edwards, New York: Levitt & Allen, 1857 (pp.231-272); and The History of American Revivals by Frank Granville Beardsley, 1912 (pp. 20-83). 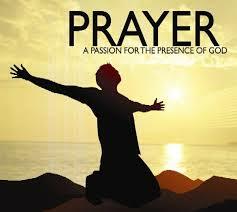 • Pray that you and your family will seek first His Kingdom in every area of life (Mark 6;33). During his time in Houston, Texas, Charles Parham was impressed to open a short-term Bible school on January 1, 1906. The most important person to be touched by Parham at this school was a son of slaves, a black Holiness preacher named William Joseph Seymour (1870-1922). After the school, Seymour left Houston to accept a call to pastor a newly formed Holiness congregation on Sante Fe Street in Los Angeles. His first sermon was from Acts 2:4, which earned for him a padlocked door on the meeting place. “As though hit by a bolt of lightning, the entire company was knocked from their chairs to the floor. Seven began to speak in tongues and magnify God….Soon it was noised over the city that God was pouring out His Spirit”. Soon large crowds gathered at the Asberry home. Only after part of the floor collapsed were the meetings moved to an abandoned A.M.E. Church building at 312 Azusa Street in mid-April of 1906. Vinson Synan calls the meetings at Azusa Street among “the most far-reaching religious meetings of the twentieth century.” Synan continues: “No sooner had Seymour began preaching in the Azusa location than a monumental revival began. Scores of people began to ‘fall under the power’ and arise speaking in other tongues.” Services continued daily for 1000 days. O Father, do it again! 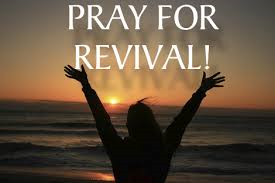 Pour out your Pentecostal power upon your Church, that the overflow might renew a parched and desolate land! In Jesus’ awesome Name! Amen. • Pray for our elected officials to receive the “fear of the Lord” as they lead. 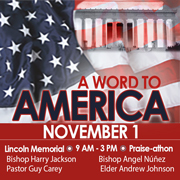 Please join regional saints at the Lincoln Memorial, Saturday, Nov 1, 2014. Following a regional prayer event Washington Prayer Gathering, Oct 13, many believed that further prayer, celebration, and declaration should follow. So, A Word for America was born! Add your voice to the choir by your presence or prayer! In Matthew 24 and 25 Jesus exhorts His disciples to be watchful in prayer. The End-Time Church must be awake to pray. Informed intercession helps us to be motivated to lift our prayers above our personal needs to the matters that concern our Father. His house, you and I, is a House of Prayer for ALL nations.